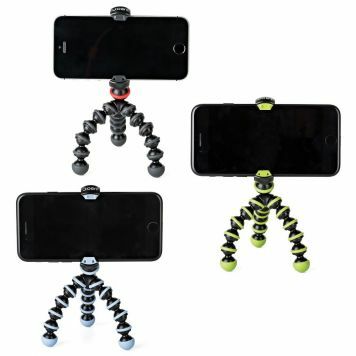 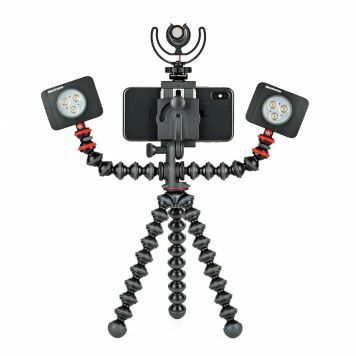 The next generation of the GorillaPod Original! 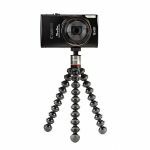 Our new design features a stainless steel reinforced ball head for compact cameras weighing less than 1lb. 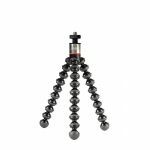 Mount cameras, lights, 360° and action cams under 325g with a standard 1/4"-20 tripod thread. 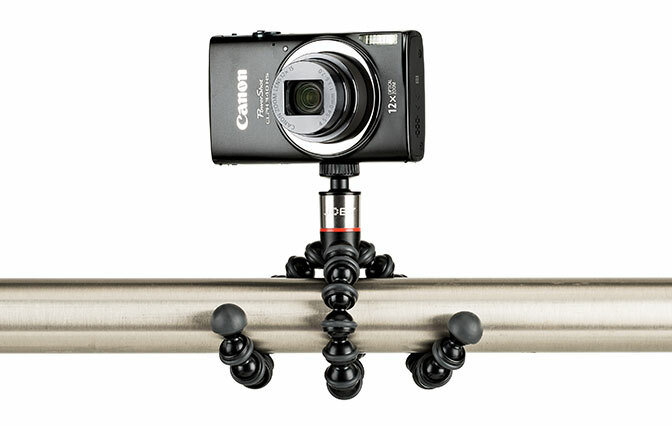 The new stainless steel reinforced ball head rotates 90° for use in landscape or portrait mode. 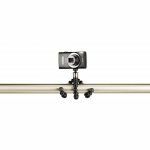 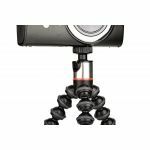 Mount point-and-shoot cameras, lighting, microphone, pico projector, speaker or any other device weighing up to 325 grams with a 1/4"-20 tripod mount. 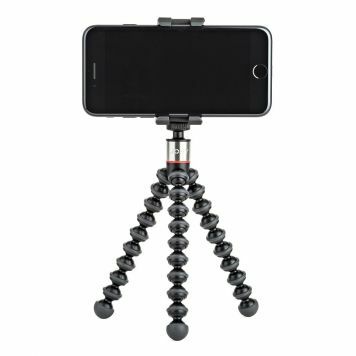 New stainless steel reinforced ball head with 90° tilt, perfect for shooting in portrait or landscape mode. 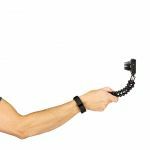 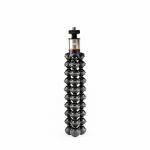 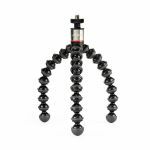 Knurled top plate allows easy hand-tightening of GorillaPod's 1/4"-20 thread to camera. 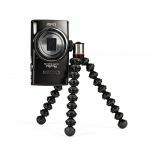 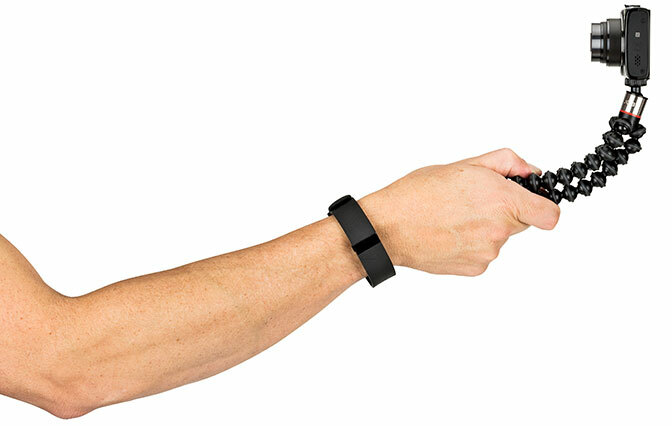 Compact size allows for easy transport in pocket, handbag or backpack. 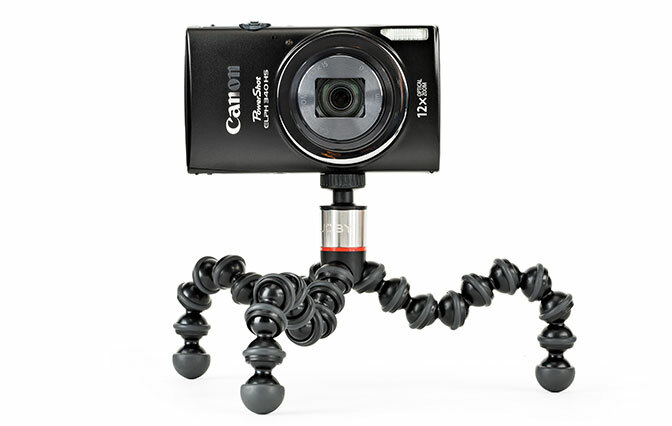 GorillaPod 325 weighs in at 52 grams (less than 2oz) yet can hold up to 325 grams.